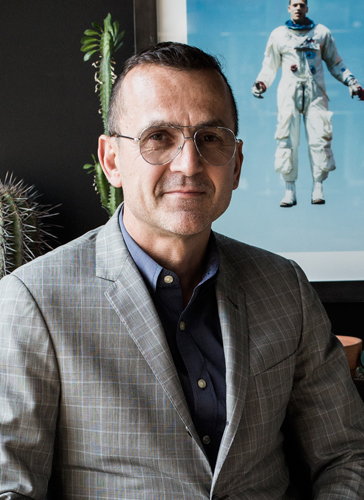 What we love most about the menswear business: the eclectic cast of characters, those talented execs who create new opportunities, large and small, despite the rapidly changing retail environment. In an era of unprecedented disruption, transformation and reinvention, we salute the Risk Takers, the Iconoclasts, the Visionaries, the Fighters in the Trenches, and all those with the wisdom and the courage to embrace change. There are few if any private companies in our industry that generate more than $700 million in sales (with virtually no debt), and few corporate execs as smart as David Katz. 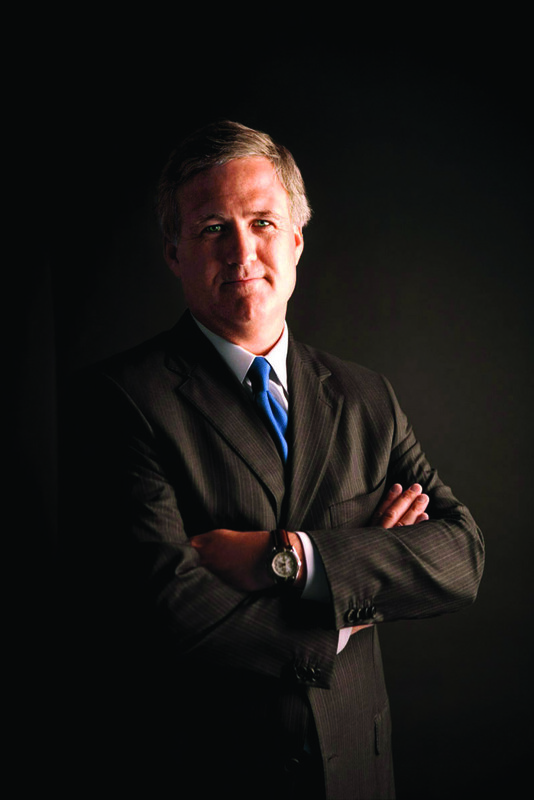 Describing 2015 as a “transformative year,” Katz talks about some notable Randainitiatives: creating Ryan Seacrest Distinction, a move that “propelled us beyond third-party accessory brands into the wider world of apparel, brand management, retail architecture and social media;” investing in its infrastructure (“more in the past three years than in the preceding 103 years combined”); implementing leadership development programs and formal town hall meetings that create strong managers and generate great ideas at all levels; and combining operating divisions for a unified approach to order management, fulfillment, reporting, analysis, etc. Where in the world is Tom Ford? The jet-setting fashion designer knows how to keep us guessing; not many of us realized that not only would he be in Los Angeles on January 10, but that he’d be on the red carpet of The Golden Globes with date Julianne Moore, and then again on the Globes stage co-presenting with Lady Gaga (who starred in his recent fashion video). And as good as those ladies looked (especially Moore, who was wearing one of his most glorious creations), Ford looked even better in a tuxedo that fit him like a glove. Equally important to the fashionable set is that one can never be sure where Ford will be when it’s time to present a new menswear collection. This season, he rather suddenly switched from London to New York, where he’s was to hold select presentations instead of a major runway show on February 18. However, now he will be holding his fall/winter 2016 runway show in September where he will make his clothes immediately available for purchase after the show. 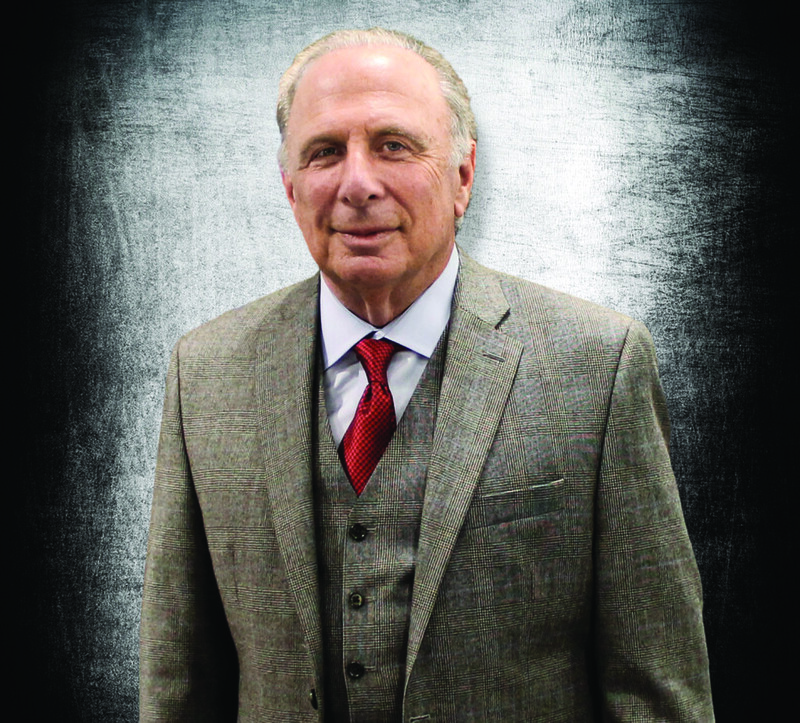 Although some were shocked when Mitchells bought Mario’s in 2015, merging two of the most well respected specialty stores in the country and creating a $150 million specialty apparel powerhouse, others were hardly surprised. Whoever coined the phrase “you can’t teach an old dog new tricks” has clearly never met George Zimmer. 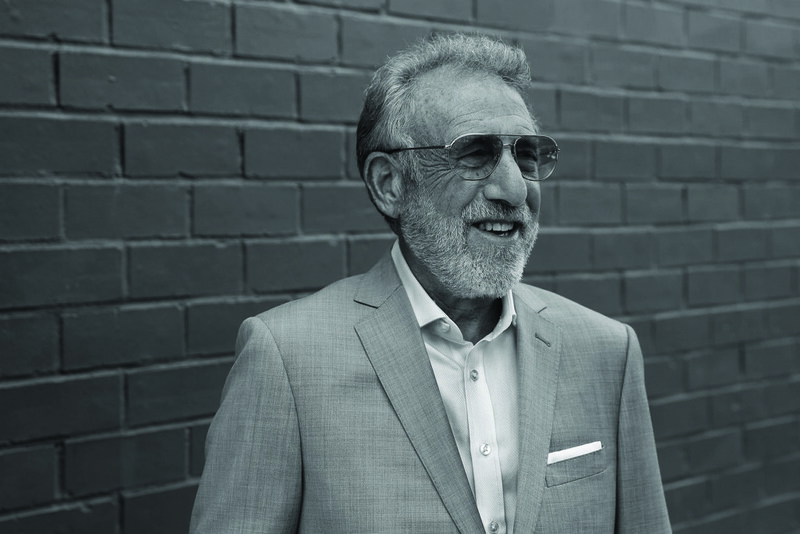 The 67-year-old founder of retail behemoth Men’s Wearhouse could have easily spent the rest of his life lolling on the beach after leaving that company in 2013. Or at the very least, he could have simply reentered the familiar world of brick-and-mortar. But the ever-surprising Zimmer chose instead to launch not one, but two, online businesses in 2015: Generation Tux, which provides suits and formalwear to men with a click or two of the mouse, and zTailors.com, which allows men to find one of 600 accomplished tailors around the country with just a tap on their smartphone. “Moving into digital was a whole new ballgame for me,” admits Zimmer. “The way it used to go when someone wanted to start a business is a little seed money to start, followed by expansion that reflected profits. That’s what I did with Men’s Wearhouse. When I launched Generation Tux and zTailors, I had to do things differently, and when I decided to launch zTailors, I needed to learn how to run a business based entirely on technology, which I didn’t know anything about.” While cynics might think Zimmer was looking just for a way to increase his bank account, he says the almighty dollar is never his prime motivation. “Desire is the engine of life; you have to be passionate about what you do,” says Zimmer. 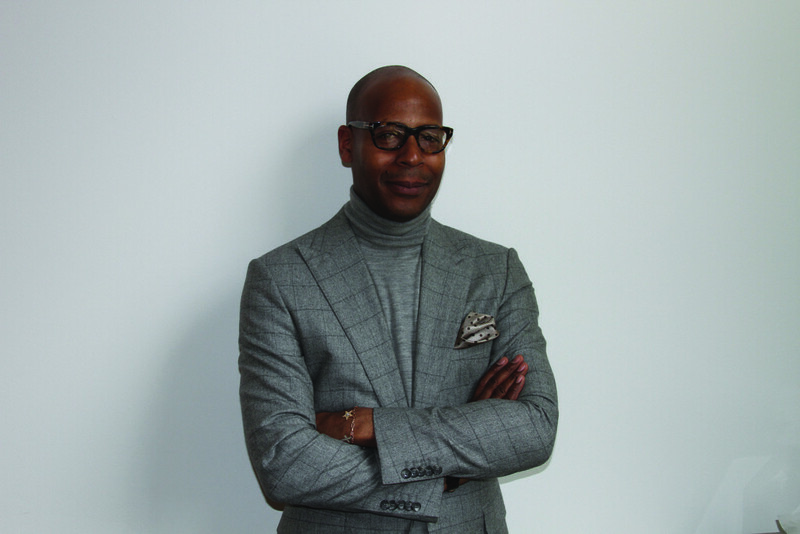 New Peerless initiatives for 2016 include the launch of a luxury clothing collection geared to better specialty stores, “offering them extra margin on the finest fabrics in the world” and new offerings in formalwear separates. 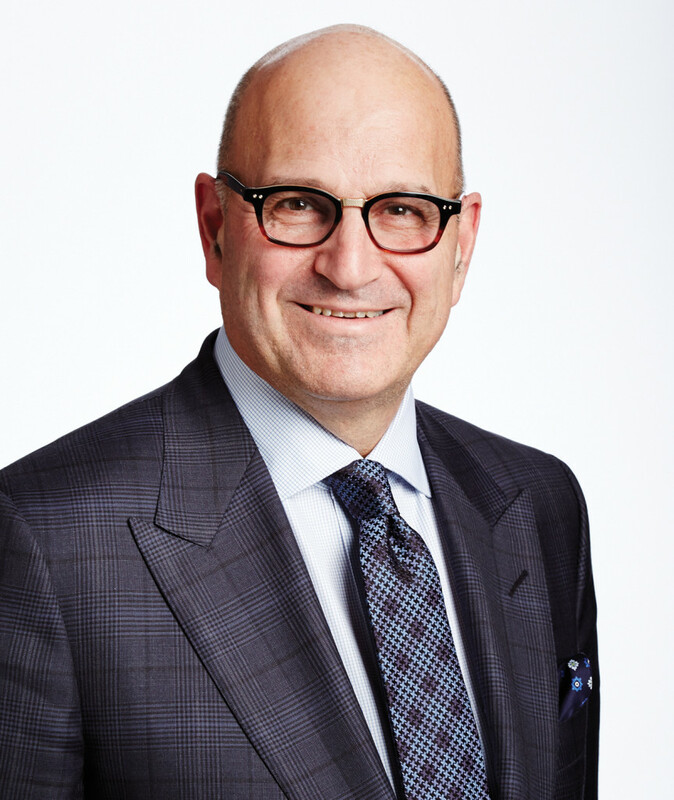 There’s no way Larry Rosen was going to lie down and take any punches just because a barrage of U.S.-based stores (including Saks and Nordstrom) suddenly decided to invade Canada. Instead, he took an offensive stance, investing $100 million in store renovations for the country’s beloved Harry Rosen chain. The result: a powerhouse group of 17 luxury menswear stores across Canada , a strong web business and 700-plus employees. Looking ahead, Rosen will continue to renovate (“although we’re running out of stores to re-do”) and is looking at adding locations. Most importantly, he’s pioneering a new online concept that integrates highly trained sales associates into an omni-channel role. In 1993, Fern Mallis created what we now know as New York Fashion Week. She served as executive director of The Council of Fashion Designers of America for 10 years, was a founding board member of Design Industries Foundation Fighting AIDS (DIFFA), has served on the board of the Partnership for the Homeless, is on the board of directors for Robert Graham in New York and Tara Jewels in Mumbai, India. She also helped create The Heart Truth’s Red Dress Initiative for Women’s Heart Disease and is a consultant to Charleston Fashion Week and Seoul Fashion Week. 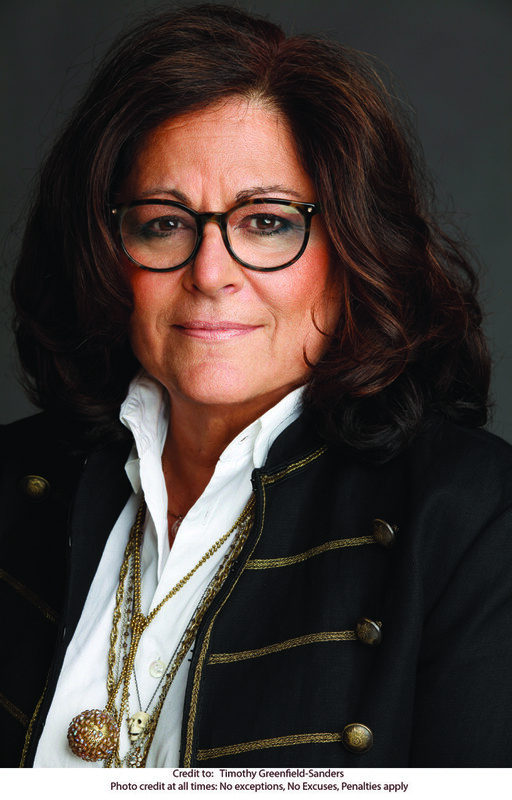 Mallis has also started her own international fashion and design consultancy, and hosts a popular conversation series at the 92nd Street Y entitled “Fashion Icons with Fern Mallis”, where she has interviewed fashion heavyweights such as Bill Cunningham, Calvin Klein, Donna Karan, Tommy Hilfiger, Tom Ford, Michael Kors, and Marc Jacobs. This past April, she put those interviews together in a book entitled Fashion Lives: Fashion Icons with Fern Mallis. Hiring Olivia Kim wasn’t business as usual for Nordstrom, the century-old Seattle-based department store with more than 100 locations across the country. In 2013, she was brought on to be vice president of creative projects fresh from downtown-cool retailer Opening Ceremony and quickly created Pop-In@Nordstrom, an ongoing series of monthly themed pop-up shops meant to showcase worthy designers and expose consumers to something new and embrace Nordstrom’s exploratory heritage. Kelly Slater, an 11-time World Surf League champion, two-time X-Game gold medalist and a veteran professional surfer, is a hard man to pin down. Just last year, Slater chose not to renew his sponsorship contract with Quiksilver, after over two decades as the face of the troubled surfwear giant. Instead, he enlisted designer John Moore (the brains behind multi-million dollar brand Hollister) to help launch his own brand, Outerknown, as creative director. This West Coast-based menswear brand has an understated approach to design with a huge emphasis on sustainability. The concept aims to blend style, function and sustainability with the intent to protect the Earth’s natural resources and inspire change within the men’s fashion and apparel industry. This business philosophy proved so appealing, it led to an investment in Outerknown by Kering, a Paris-based company that also invested in Gucci, Brioni and Bottega Veneta. Back in September, Ralph Lauren shook the fashion world with his announcement that he was stepping down as CEO of his eponymous company. 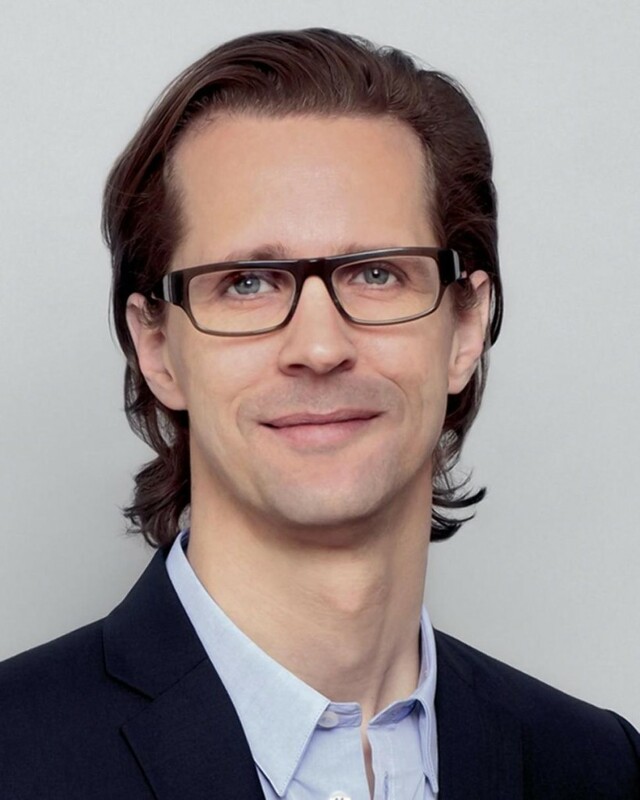 Lauren’s replacement, Stefan Larsson, took over in November as company CEO. While we haven’t heard much from the new leader since he assumed his position, the choice of Larsson, a former global president of Old Navy and a veteran of Swedish retailer Hennes & Mauritz (H&M), should make for an interesting year ahead. Under his leadership, Old Navy enjoyed three consecutive years of profitable growth, adding $1 billion in sales. Previously, in 15 years at H&M, Larsson was part of the team that grew sales from $3 billion to $17 billion and expanded the company’s operations to 44 countries. According to a recent feature in Forbes, Larsson’s track record at H&M and success in powering growth at Old Navy were the result of supply chain skills and expertise in how the fast-fashion process works. He was able to apply a hybrid version at Old Navy, increasing speed to market, thus turning out new lines with great efficiency. Robert Stock has had quite a run. 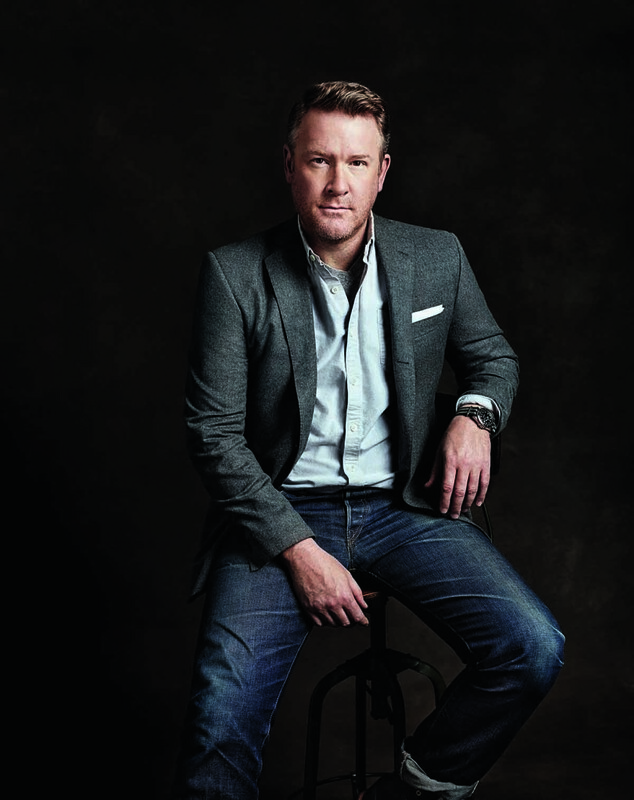 From founding Country Britches in 1966 to launching Chaps with Ralph Lauren to creating Country Roads to launching Robert Stock designs (ultimately a $100 million business in washed silk shirts) to creating Robert Graham sportswear in 2001, no one has reinvented himself as often, or as well, as Stock. And in all his incarnations, he’s shown remarkable staying power. 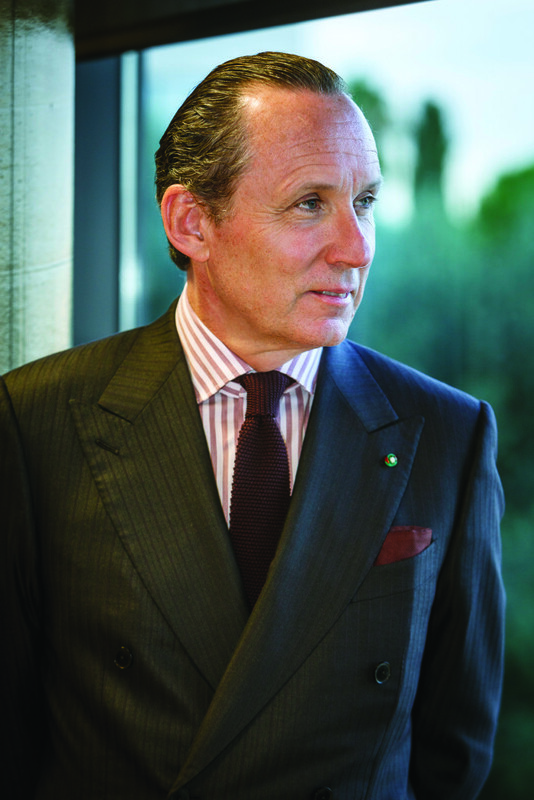 Nearly 20 years ago, Gildo Zegna took the reins of his family-run business (started over a century ago by his great-grandfather) and transformed it into the largest men’s clothing maker in the market. 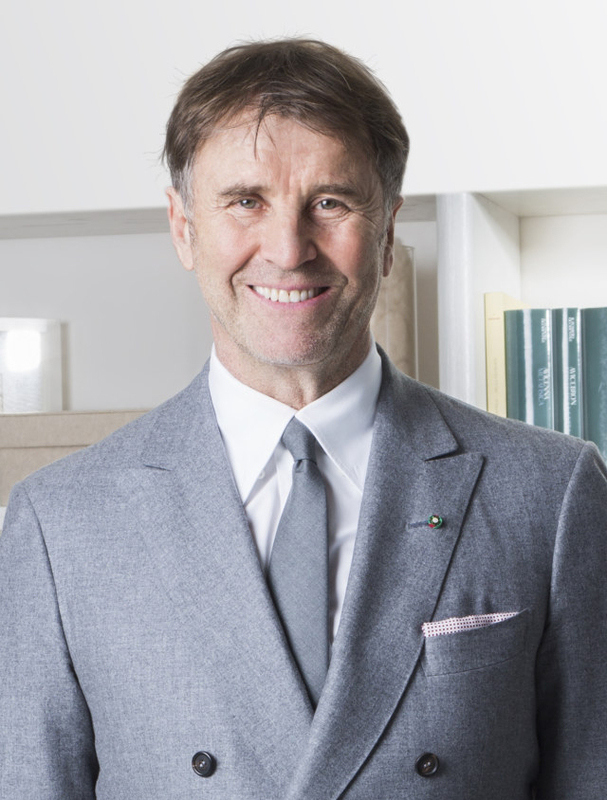 But it isn’t just its luxurious clothes that make this Italian brand so special. Whether or not your customer’s clothing has Zegna labels stitched into them, there is still a good chance that they’re wearing Zegna fabrics, some of the most innovative ones known to man. 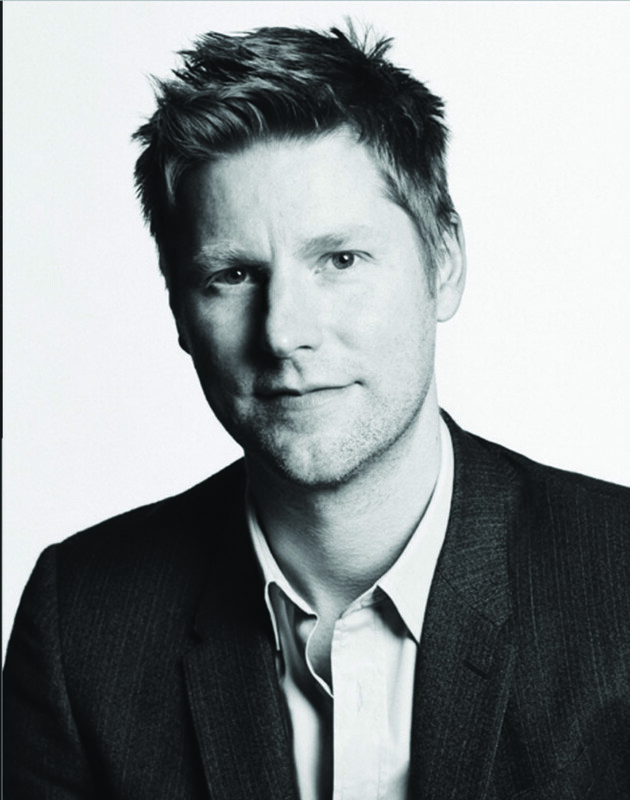 “Our dedication to fabric innovation and our pioneering spirit is the key to our success,” he told MR.
Christopher Bailey can be credited as one of a handful of designers who have reinvented heritage fashion houses and turned them into global empires for the 21st century. Like Alber Elbaz at Lanvin before him, and Maria Grazia Chiuri and Pierpaolo Piccioli at Valentino more recently, Bailey joined Burberry 10 years ago when the brand was in a very bad place. As their signature plaid was pirated across the world and fakes flooded the market, there was a moment when the damage that had been done seemed irreparable. Even Burberry itself endorsed cheap products in the form of poorly considered licenses, and the brand became synonymous with downmarket posers. 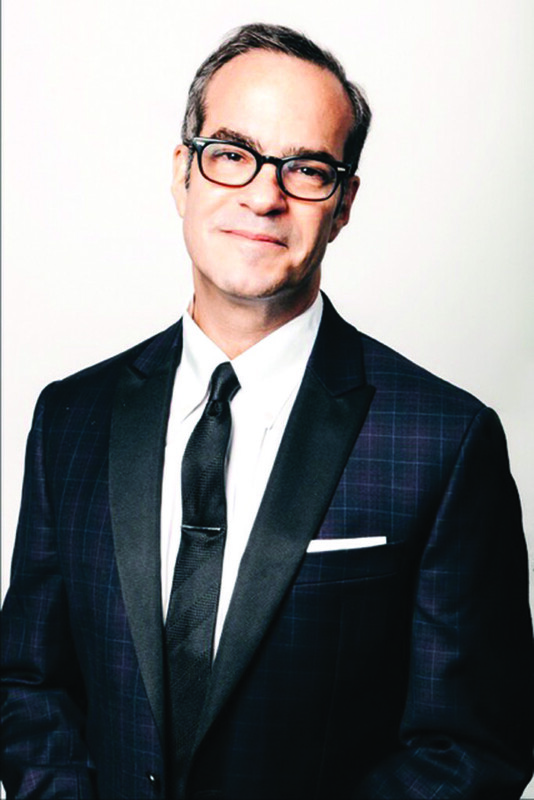 When John Bartlett started his eponymous collection in 1991 after graduating both Harvard and The Fashion Institute of Technology, little did he know that he was paving the way for spectacles of overt hyper-masculinity where the viewer didn’t have to wonder “Is he or isn’t he?” He absolutely was. Bartlett was once famously quoted in The Washington Post saying “People will say, ‘Oh, your clothes are too gay.’ but I’ve never seen two shirts cruising each other.” Prior to John Bartlett we had not seen the objectification of the male form on the runway, done in elaborately staged theatrical productions. Bartlett drew upon Jean Genet, Tom of Finland and The Deer Hunter as just some of his inspiration. Who can forget his “Voo-Doo” collection in which he used all black models and had a live chicken strutting down the runway? Without John Bartlett there would be no Tom Ford or Thom Browne. 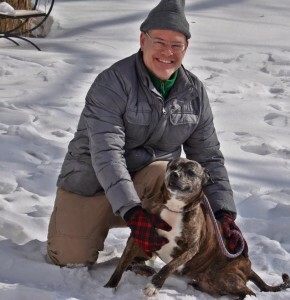 But after more than a decade of mega-success, Bartlett, whose signature style of rugged American authenticity earned him two Council of Fashion Designers of America (CFDA) awards, went on a sabbatical in 2003 to Southeast Asia and returned as a practicing Buddhist. It was the first step in a new chapter for the designer, who soon became a vegan, stopped wearing leather, and began to practice what he preached in his own collections. 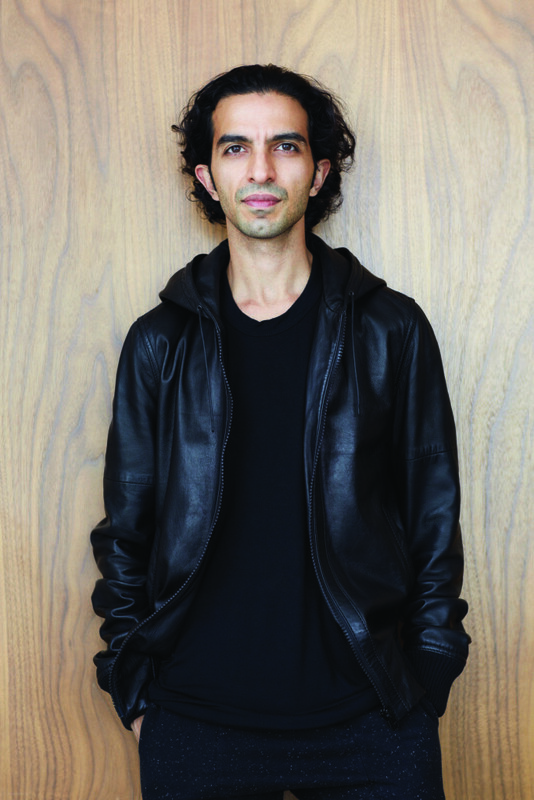 In 2011, Bartlett was chosen as a winner of the CFDA/Lexus Eco Fashion Award. Soon after, the designer debuted the first eco-luxe, 100 percent cruelty-free menswear collection at New York Fashion Week in February of 2012. “The fashion industry has a blind spot when it comes to animals used for clothing and I hope that I can help to raise awareness and help promote compassion and alternatives to traditional animal-based fabrications,” says Bartlett. 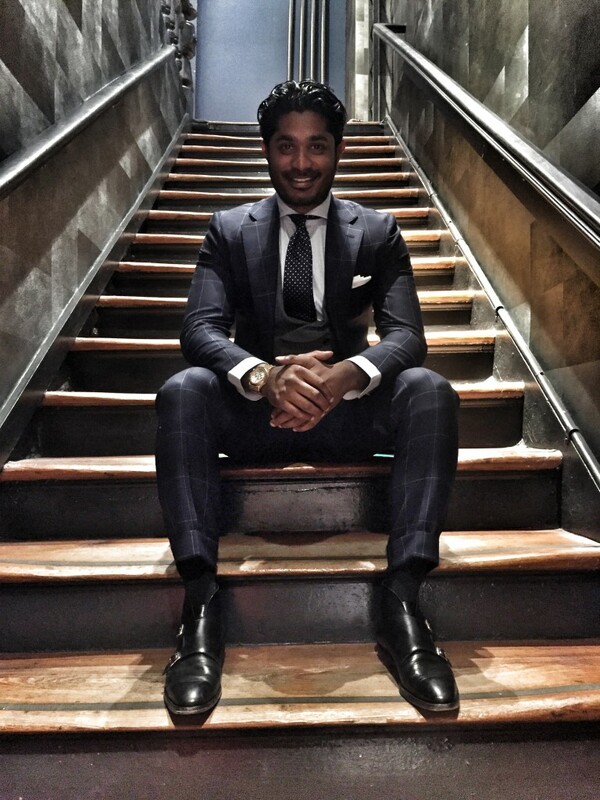 Suitsupply’s vice president, 31-year old Nish de Gruiter, has quickly become one of the major players in the tailored clothing world. 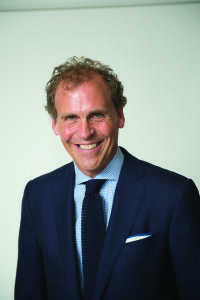 He was instrumental in bringing this innovative Dutch vertical retailer to the U.S., with the opening of its flagship store in New York City’s SoHo neighborhood in June 2011. Since then, Suitsupply’s winning formula of utilizing fine Italian fabrics, European styling, great in-store customer service and an attainable price has changed the game of men’s tailored clothing. Five years after the company’s U.S. debut, Suitsupply has 17 stores across the country, as well as shops at Stanley Korshak and Bloomingdale’s. In 2016, the company plans to open up to 10 more new locations, including Greenwich, Connecticut, San Francisco, Los Angeles and Tampa, Florida. Meanwhile, the company’s online business is still a major component to its success, making up about 25 percent of the company’s revenue. 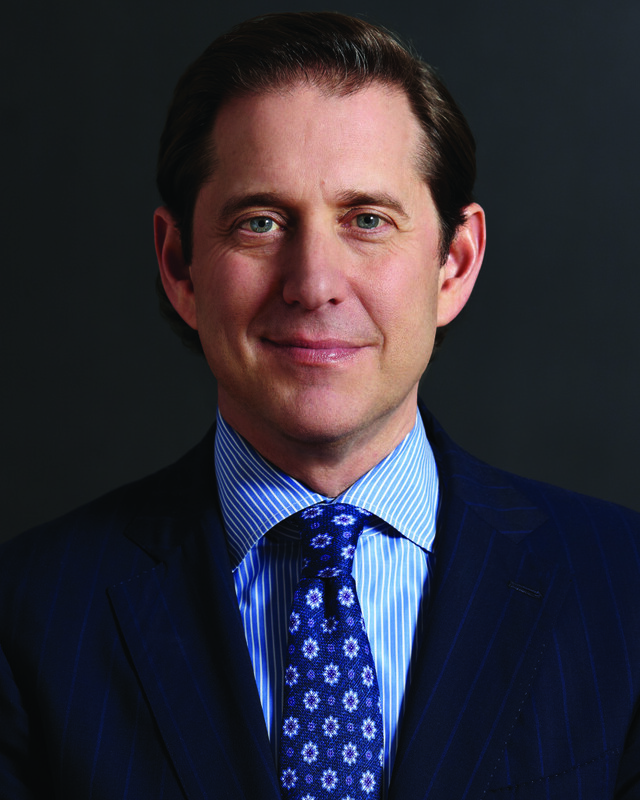 Department store companies seem to end up in the news on a daily basis lately, but no chain dominated the headlines – or trumpeted such good news – for the past few months as Canada’s Hudson’s Bay Company, led by 50-year-old American Richard Baker. Indeed, one only needs to look at HBC’s holding to see the absolute truth of that statement. Under Baker’s guidance, HBC now owns 480 stores throughout the world (a total that will grow by over 100 in 2016) including Canada’s Hudson’s Bay, Saks Fifth Avenue and its off-price counterpart OFF 5th, Lord & Taylor and its recently-launched off-price Find@Lord & Taylor, GALERIA Kaufhof and SportArena in Germany and Galeria INNO in Belgium. And that doesn’t count its most recent purchase, e-tailer Gilt Groupe (for which it paid $250 million), a favorite of the fashionista set. 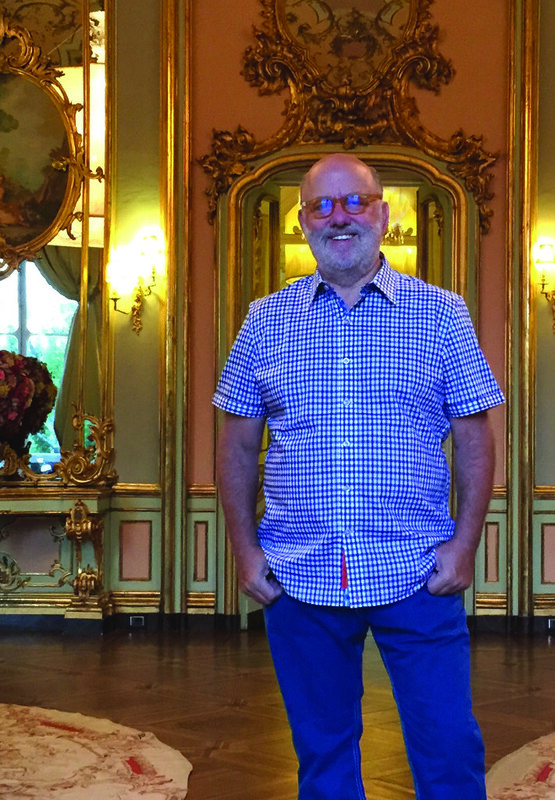 Baker learned about the art of buying early in his life from his grandfather, Loomis Grossman, and father Robert, who were in the business of purchasing real estate, particularly shopping centers. He was also a young entrepreneur himself; as a teen, he ran his own business, called Party Perfect, which focused on catering dinner parties and other special events. And he later studied cooking in Paris. 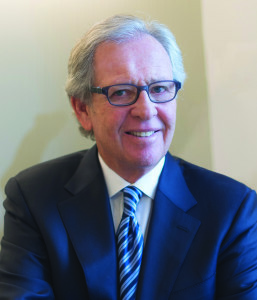 But he eventually joined the family business, National Realty and Development Corp, and later formed a private equity firm targeting retailers, before moving over to HBC, which NRDC bought in 2007. And his interest in real estate hasn’t subsided in the slightest as HBC is part of two successful real estate joint ventures.